Sony Semiconductor Solutions has launched a polarization image sensor (polarization sensor): 3.45μm pixel size with four-directional polarizer which is formed on the photodiode of the image sensor chip. 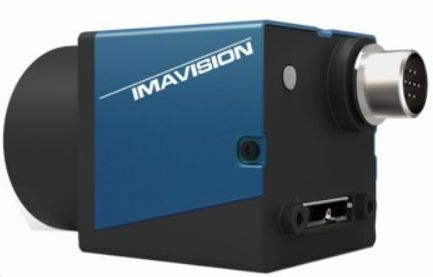 This polarization sensor is targeting the industrial equipment market. Daheng Imaging's first polarization camera with Sony IMX250MZR monochrome is now sampling. A polarization system can provide more information that cannot be obtained by standard visible spectral cameras. Polarization has two physical information, which are the degree of polarization and the direction of polarization. This information is especially good for inspecting highlight scratches, holes on a flat surface or recognizing in low contrast conditions.